Can anyone help me ID this twin? Trawling through the internet for photographs of the Short Skyvan, I chanced upon this image. Try as I may, so far I have been unable to identify the twin-engined aircraft behind the Skyvan. 2 min 18s - Impressive Alan. Thank you very much indeed, you've been a great help. Well it would have been an instant reply if I'd seen the post as soon as David made it! 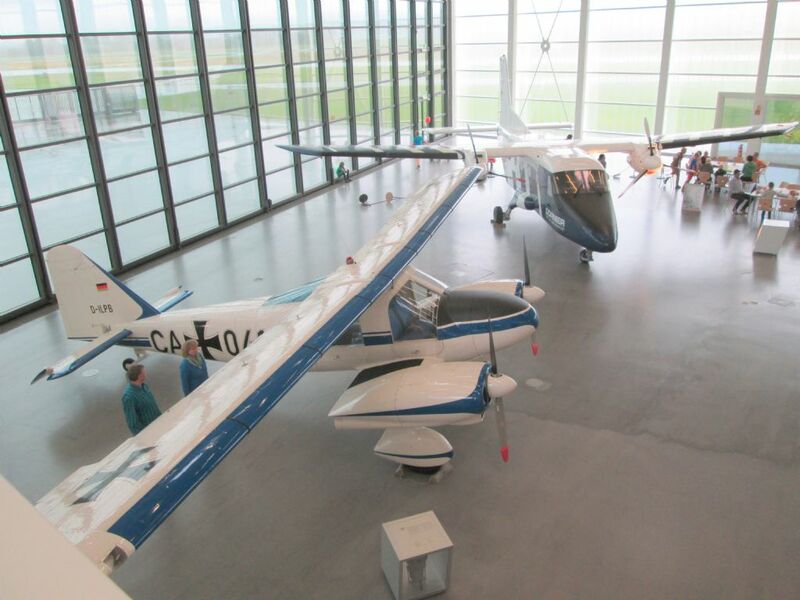 I saw this plane outside the Dornier museum in Friedrichshafen in 2014. Interesting museum full of unusual planes. Its in Germany on Lake Constance ( Bodensee) near the borders with Austria & Switzerland. Inside is another plane of similar configuration. 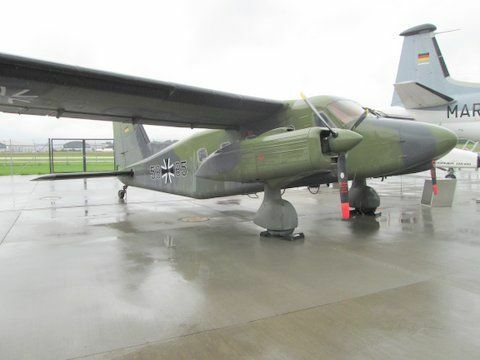 That IS a Dornier Skyservant! Could make an interesting model especially the rounded fuselage version. What I like about it is the engine and fixed landing gear arrangement. The original Do-28 was piston engine powered, this one looks like the G92 turbine variant. The one inside the museum is one of the early A/B/C series, much smaller (6 passengers versus 13). Thank you, all. Very helpful. All Forum Topics > All Things Model Flying > Can anyone help me ID this twin?